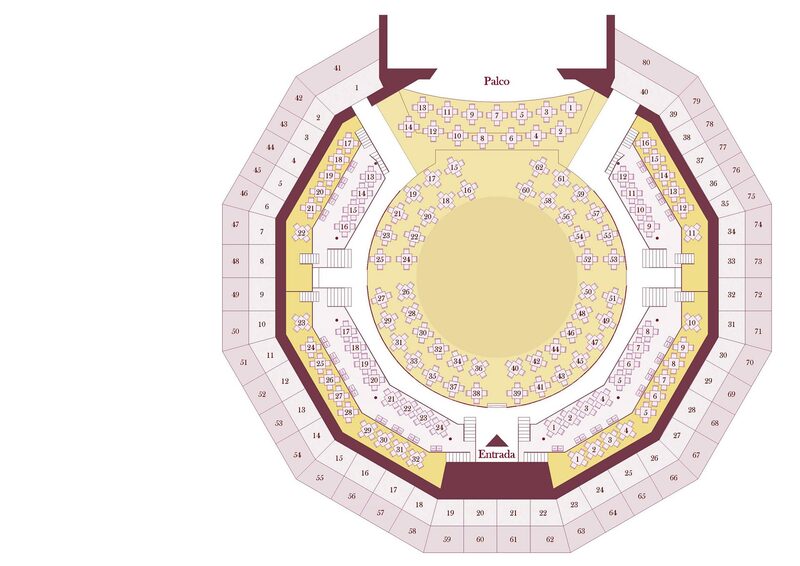 Located in the center of Ponta Delgada, in São Miguel Island, the Coliseu Micaelense is a renovated and versatile venue that can host the most varied events, from shows in a conventional auditorium format and in a layout that ranges from café-concerts, rock concerts, banquets, casino games, congresses, fairs to dances. 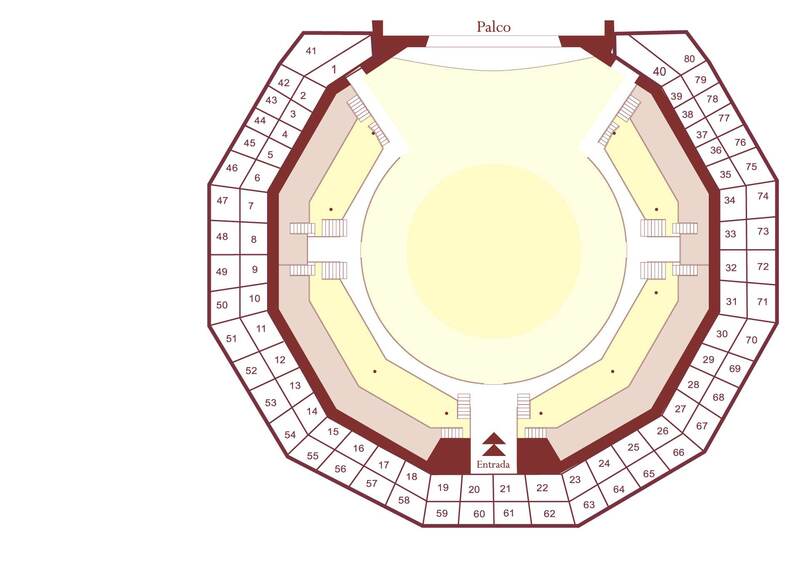 In addition to the main room, other spaces are used, such as the entrance hall, the upper floor hall and the Santos Figueira room. 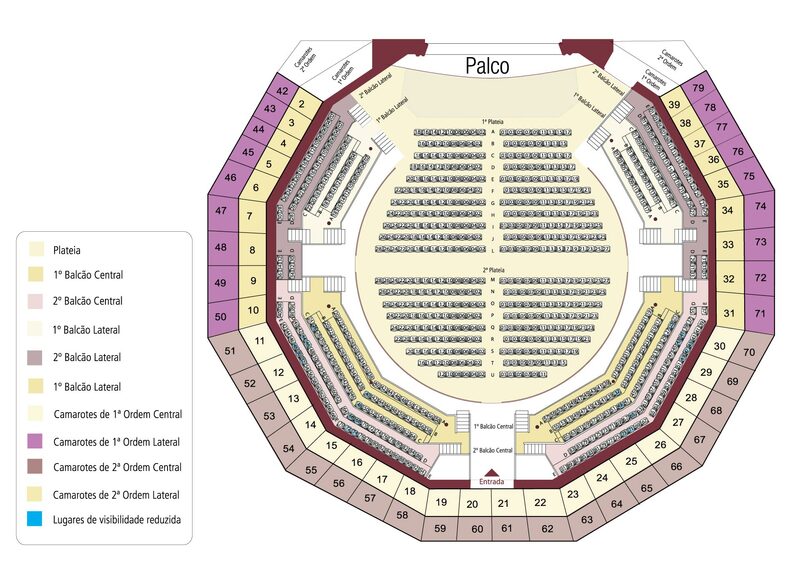 In terms of programming, the Coliseu Micaelense excels in diversity, meeting the legitimate expectations of a heterogeneous public. It’s a place that caters to all.